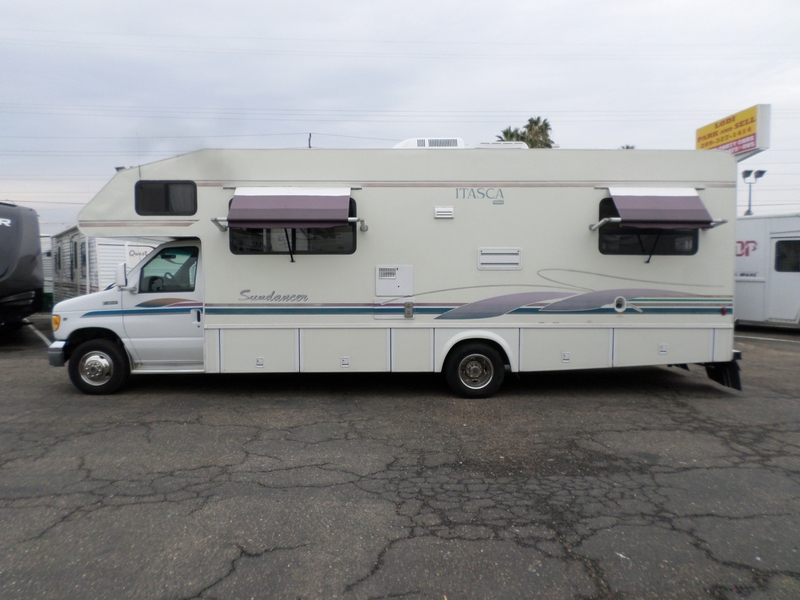 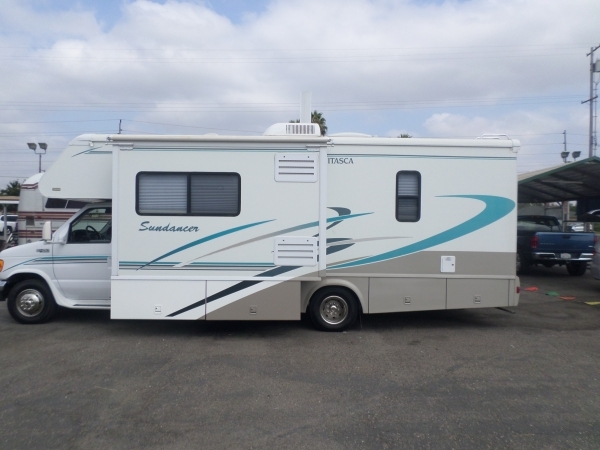 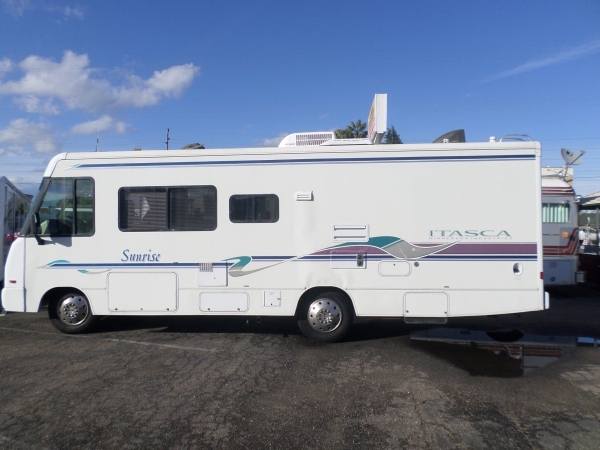 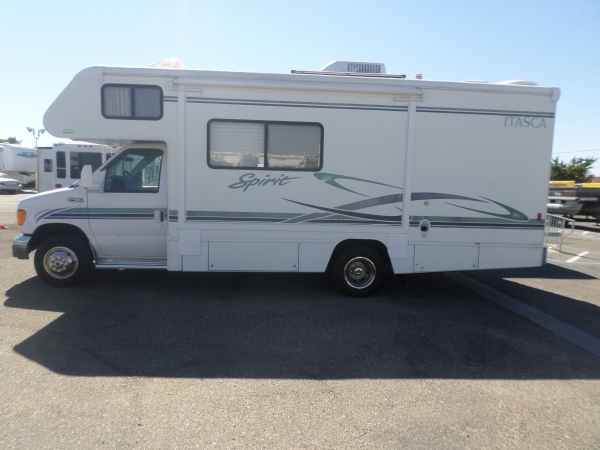 1998 Itasca Suncruiser Class C 28' . 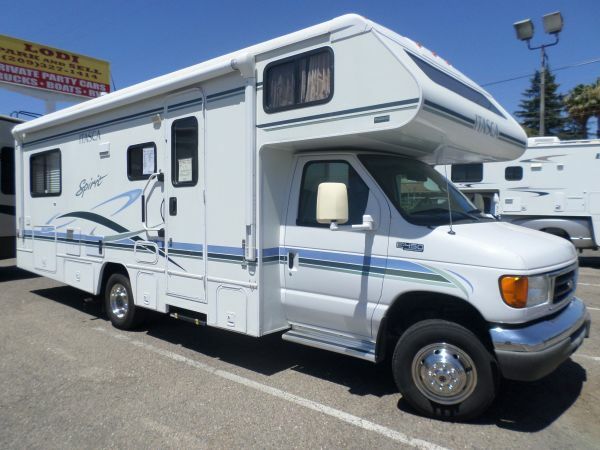 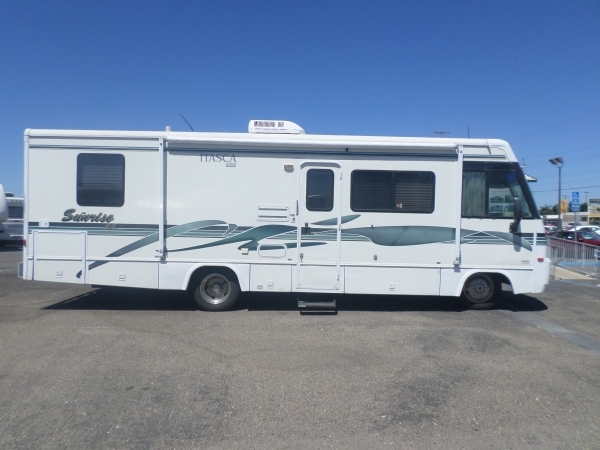 . .
Class C, Ford V10, fully self contained, sleeps 6, party model, roof A/C, awning, 4000 watt generator, one owner, low miles, private bathroom with tub and shower.